This arrive deals with the materials and processing contribution of CEAM (Concerted European Action on Magnets) to the science and technology of the Nd-Fe-B-type permanent magnets. 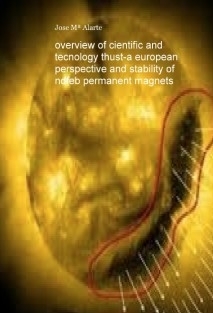 The history and structure of CEAM is described, followed by some of the highlights of the work on the intrinsic and extrinsic magnetic properties and magnet processing. Possible future directions of materials research and development are considered briefly.